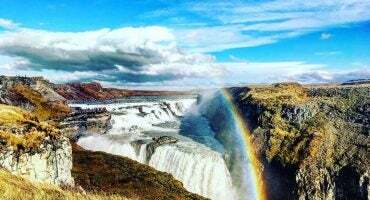 With all the cities there are to visit in Northeast Asia, Seoul probably is one of the least visited. With Hong Kong making it as the #1 city in the world for tourists, Seoul probably goes under the radar a little bit. Seoul doesn’t have the chaotic vibe like Hong Kong or the bright lights of Tokyo, but if you’re looking for a weekend away without the fuss, Seoul can be it. Humbling temples, historic villages, buzzing districts and shopping galore are all things that make visiting Seoul easy. You want to know what to do in Seoul? 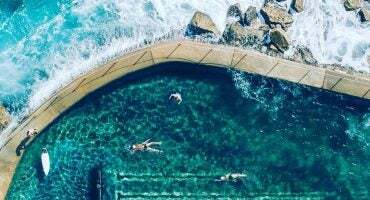 Dive in. 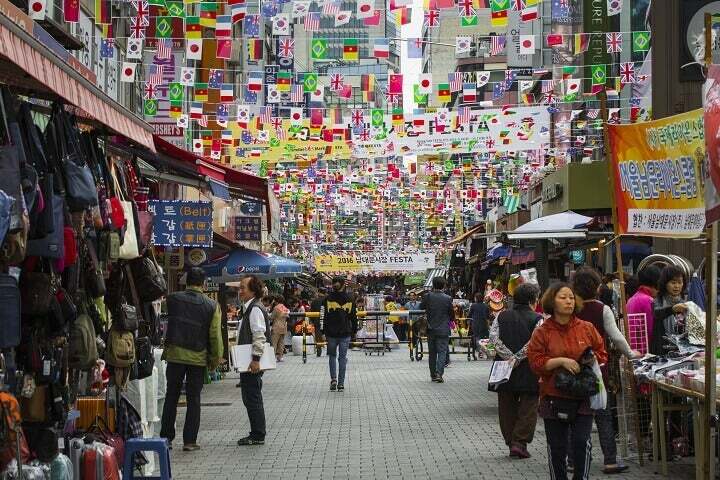 One of the most colourful places to stay in Seoul, Myeongdong is full of life. 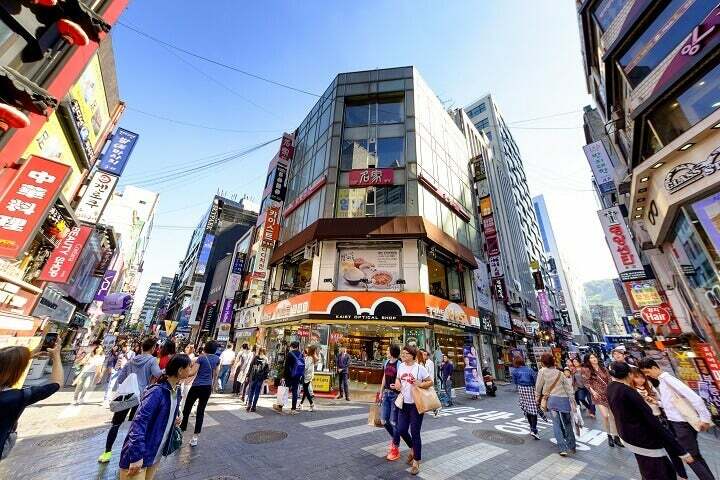 With friendly streets filled with brand stores, restaurants, entertainment, hotels and bars, Myeongdong is a must visit. Hotel 28 Myeongdong is a perfect place to stay with its fine conditions and excellent location. 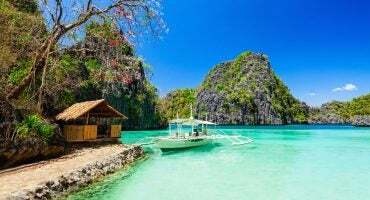 It has a rooftop, a breakfast buffet, trendy rooms and very friendly service. Across from there, you’ll have multiple fried chicken orientated eateries that seem a speciality in Seoul. Chir Chir Chicken is a top recommendation and offers alternative chicken dishes and tasty craft beers. 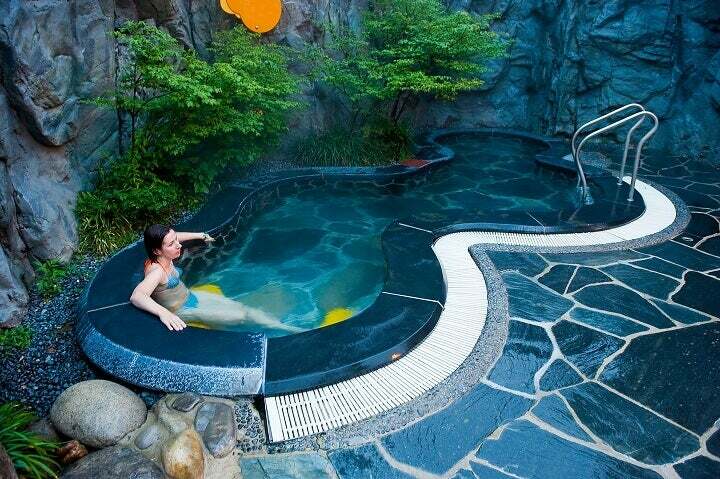 If you want to experience something Korean then get out of the open and dive into one of its authentic spas. Be warned though, these traditional spas different to others. Especially in the bathing area, don’t expect many of the customers to have many clothes on! Apart from that you can enjoy saunas, ice rooms and even rooms to sleep; segregated by loud snorers and not! Silloam Sauna is a recommended place to spend your Korean sauna experience in Seoul. 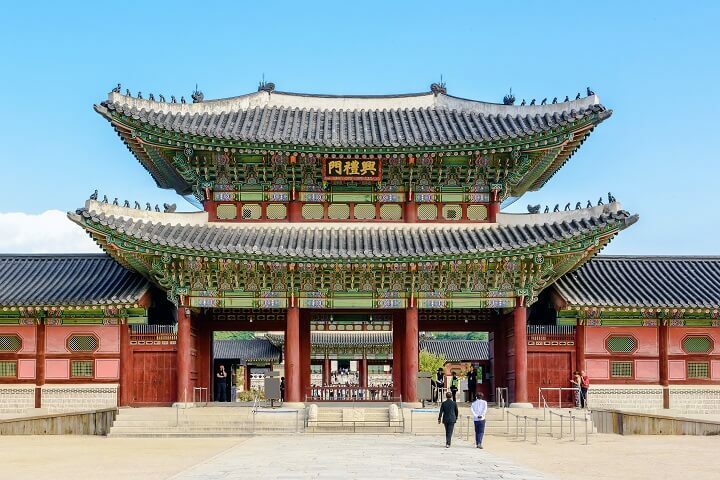 The Joseon Dynasty under King Taejo first built Gyeonbokgung Palace in the late 1300’s. It is now Seoul’s star attraction but not without drama and change throughout the centuries. It’s been burnt down, restored and deserted before it’s current state. The Gyeonghoeru Pavilion sits beautifully across the still water and was once used as an entertainment complex for foreign visitors. The main throne hall of Gyeongbokgung is the Geunjeongjeon Hall and the centrepiece attraction. When you leave Gyeongbokgung, you’ll probably leave via Heungnyemun Gate; don’t just bolt off, turn around take a photo of this iconic spot. 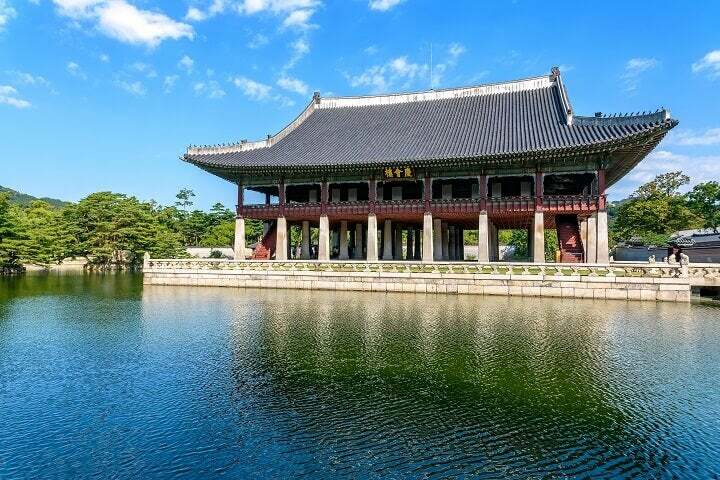 Gyeongbokgung holds the status as the most significant but Changdeokgung is commonly thought to be more beautiful. This is because it’s been far more authentically preserved. When you visit, make sure you get an extra ticket for the Huwon Secret Rear Garden. 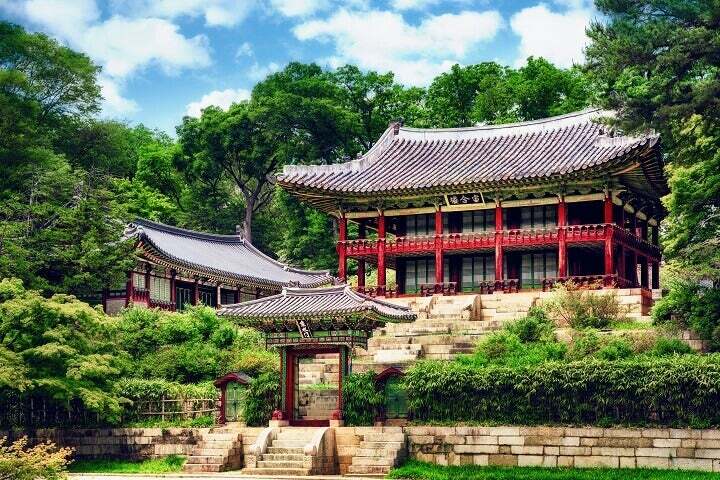 Jongmyeo, a UNESCO World Heritate Cultural Site, is a royal shrine dedicated to the Joseon Dynasty. 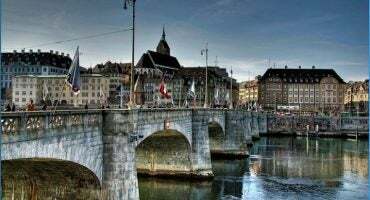 It is worth getting an audio-guided tour, which run almost every hour to witness these 16th century buildings still in remarkable conditions. Seoul may feel modern but there are pockets of the city that show remnants of the past. Bukchon Hanok Village is a prime example of that. 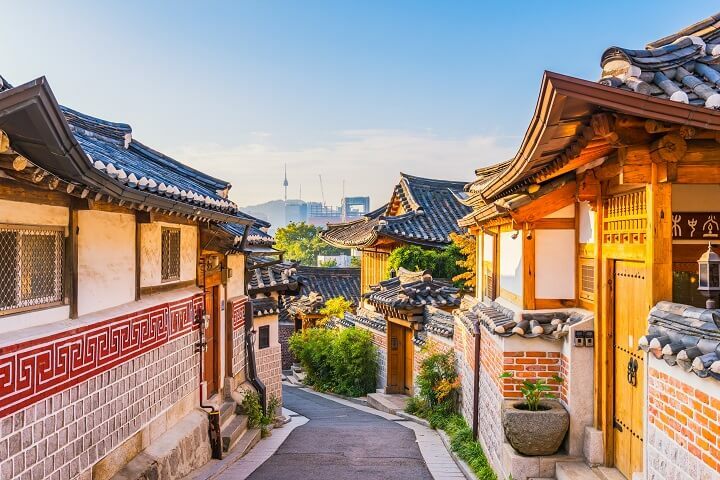 Wander the hilly old streets and explore the traditional ‘hanok’ houses, dating back 600 years. Today, to cope with tourism, some of these old-fashioned houses have been turned into shops, guesthouses and cafes. When you are walking through remember to be very respectful. The residents of Seoul still live here so it’s important that silence is preserved. Seoul isn’t all shopping malls and top of the range brands; it brags its own scurrying markets too. Namdaemun is the largest and oldest traditional market in Seoul dating back to the 1400’s. With over 10,000 vendors, Namdaemun is hording with merchandise from trinkets, children toys, cosmetics electronics, budget fashion items and food. If you love the chance to bargain or just a keen onlooker, head here! Gwangjang is the place to try local Korean delicacies with over 5,000 shops trading here. Even famous chef Gordon Ramsey has visited this crammed indoor market. Local favourites include Soondae, which is Korean blood sausage and Bindaette, a mung bean pancake. If you really want to test your tastebuds, various servings of octopus seem to be on every corner and locals won’t fail in heckling you to try it! 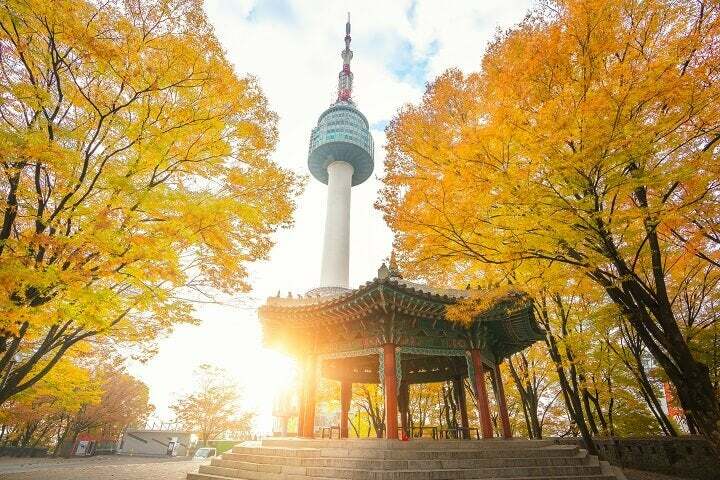 One of the modern pinpoints of the city, Namsan Seoul Tower stands at 480m above sea level. It opened back in 1969 as a tv and radio broadcaster but is now a multi-cultural centre. If you want to see epic views of Seoul then visit to the observation deck just before sunset on a clear day. You can do this by the Namsan Cable Car or if you fancy some adventure you can hike your way up!